Elisabetta graduated in Philosophy from Padua University. Before devoting herself to the wine world she was a investigative journalist in a daily local newspaper, and a speaker in a local radio. She also was (and still is) a copywriter and an author. She wrote many books on different subjects (mainly local history) and, for 10 years, was also a musical critic specialized in black music from Africa and Latin America in a monthly Italian magazine. 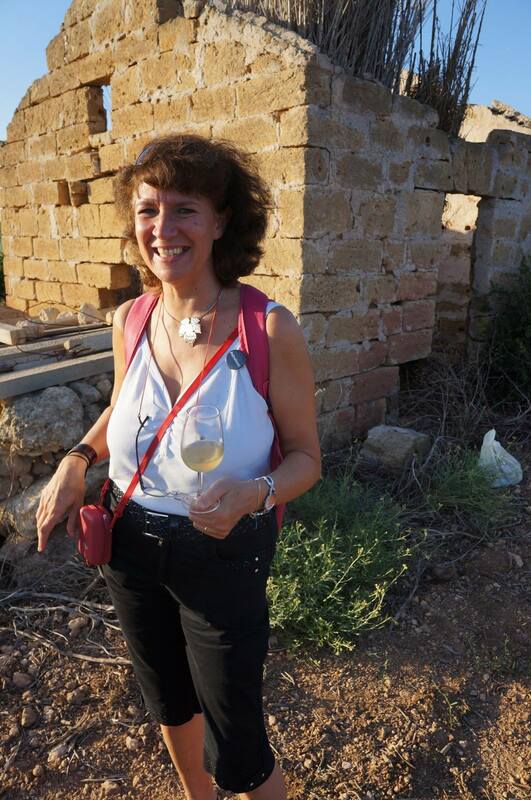 When she moved from Verona to Valpolicella in 1993, she began to study the world of wine: she has always been very passionate of science and Nature (astronomy, geology, entomology, chemistry, physics) and the wine is a great field to gather up all her interests! So, she started to attend all the technical meetings of winemakers, and their educational trips in wine regions: she visited the Douro Valley, Andalusia, Mosel, Rheingau, Bordeaux, Jura, and Hungary to mention a few. She also attended wine competitions, wine tastings, technical conferences and seminars of every kind… Meanwhile, she has been contributing in the most important Italian wine magazines (“EV di Veronelli”, “Il Corriere Vinicolo”, “Cucina&Vini”, “Euposia”, “VQ”, “Millevigne”…) and studying the local wines of Valpolicella, but mainly those from dried grapes (Amarone della Valpolicella included) with a special attention to the most historic one: the Recioto della Valpolicella. She says: “It’s the real father of Amarone, and currently the less exploited wine of this denomination. It’s very tricky to make, and a very few producers are able to make it suitably, because it requires a solid and deep knowledge about the vineyards, the environment, the climate, the oenology…”. 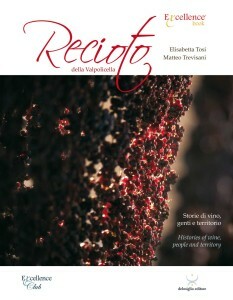 Yet, Elisabetta is really convinced that the sweet wines are the entrance door for the world of wine for any teetotal: and for this reason she wrote a book focused on Recioto della Valpolicella, to promote its knowledge and diffusion all over the world. 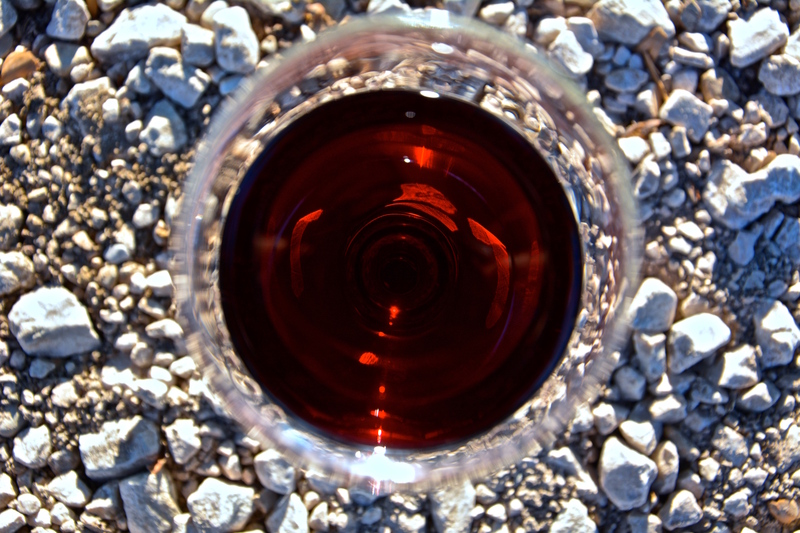 An impressive fact is that every single year she tastes all the Recioto della Valpolicella that are produced. Due to her interest in Recioto della Valpolicella and her involvement in the wine world, in 1997 she was awarded with the honor of Sovrano e Nobilissimo Ordine dello Antico Recioto (SNODAR): Elisabetta is a Knight of Recioto della Valpolicella!